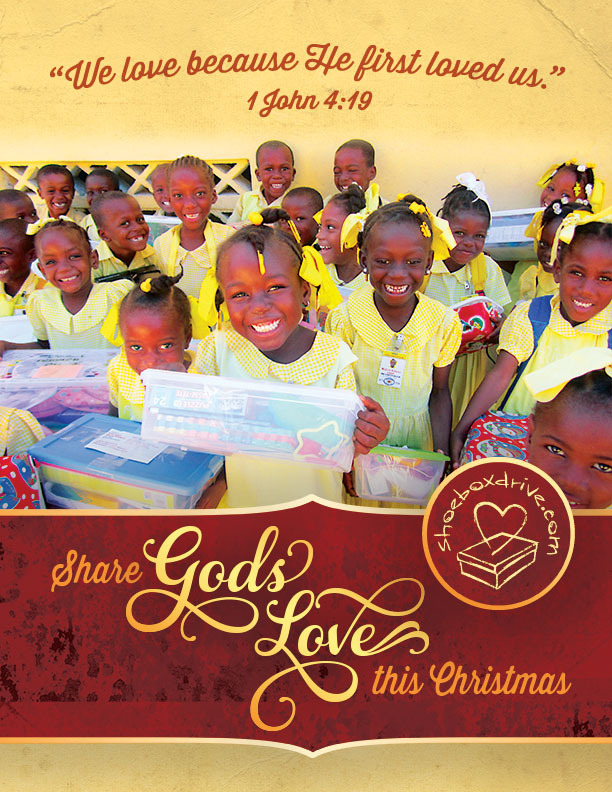 Hosting a shoebox drive is a simple hands-on way to serve children in Haiti during the Christmas season. Below are materials you can use to promote your specific shoebox drive. Thank you for partnering with us as we share God's love this Christmas.